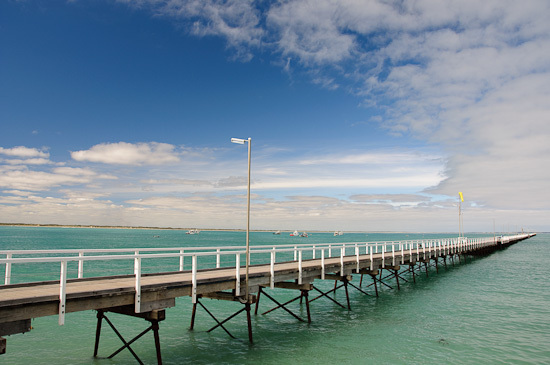 Whilst holidaying on one of our relatives farms near Mount Gambier in South Australia I was able to indulge in one of my passions – and no given that we’re practically in the Coonawarra region it isn’t drinking Cabernet Sauvingon – although my eldest daughter and I did spend half a day visiting the wineries before coming home. 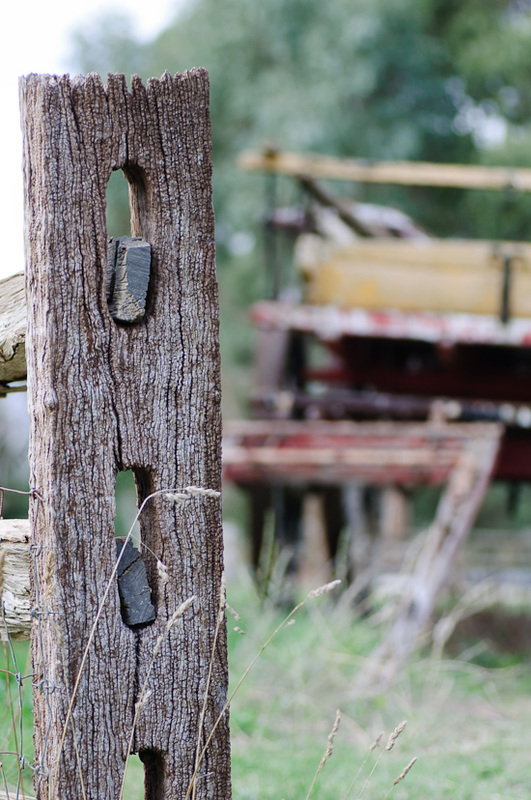 Being out in the country was a great opportunity to experiment a little photographically with a few photo walks and such. Given that the vast majority of photos I take are portraits or the like of children and the things they are doing I had the chance to go out and photograph other things. 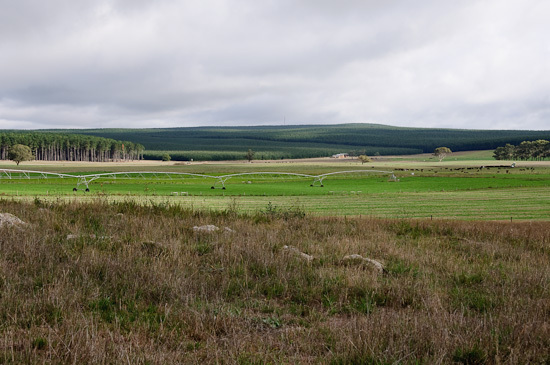 The farmland in this region is very lush and green. In the background you can also see the huge pine plantations which are very common all around this area. 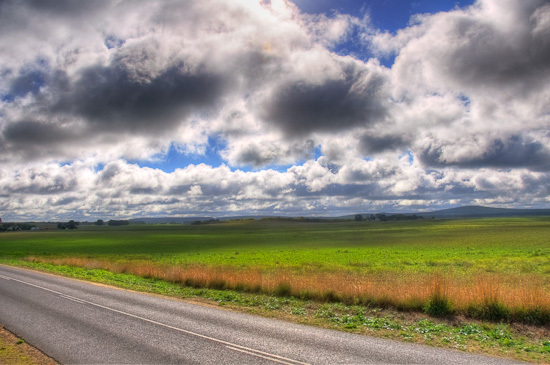 The following two shots are HDR’s which I’ve created from bracketed shots at 0, -2 and +2 EV. 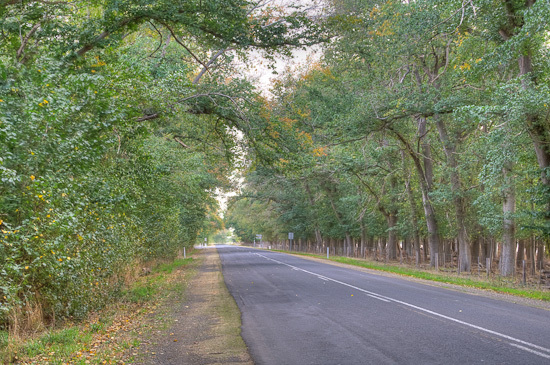 this second one was done using a tripod – it was quite late in the afternoon (just before 5PM) and we were driving back from the Coonawarra and I stopped and setup this shot when I noticed this great looking canopy of trees lining the road. 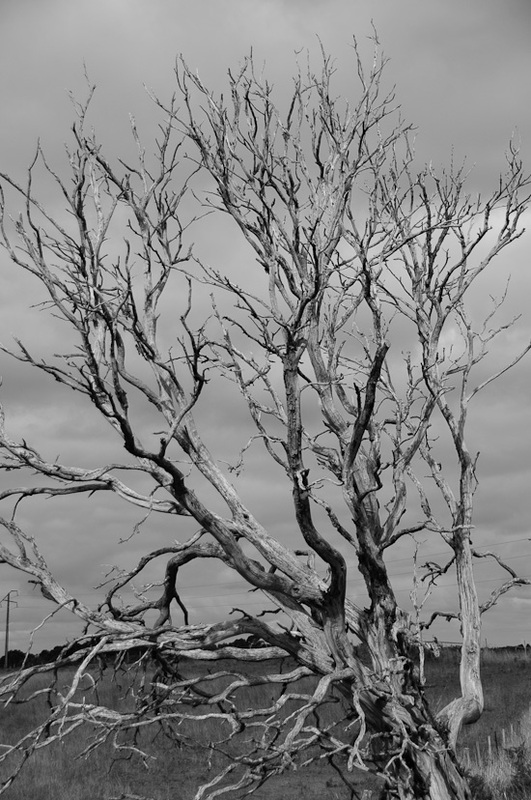 This is another one of those driving along one afternoon and saw this great tree on the side of the road and stopped to take a photo (and I’ve converted it to black and white). 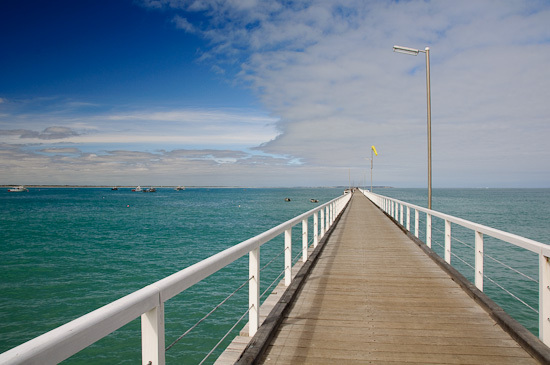 We spent a morning at the coast at a small town called Beachport and the water there was crystal clear and this bright turquoise colour and there was this insanely long pier heading out into the water (my eldest daughter counted it at 1174 paces). 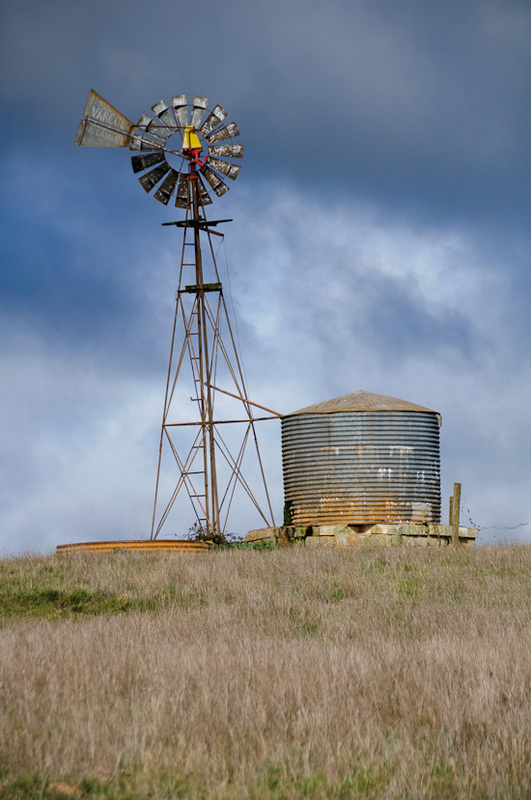 Also near the coast is the Woakwine Range Wind Farm – there were over 100 of these massive turbines spread across the hills overlooking Lake Bonney. 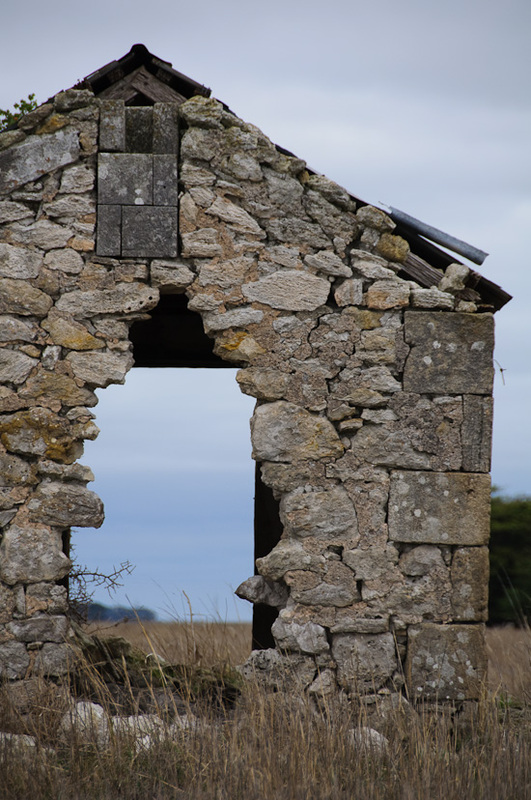 You see quite a few old abandoned stone houses and buildings on farms all around this area. 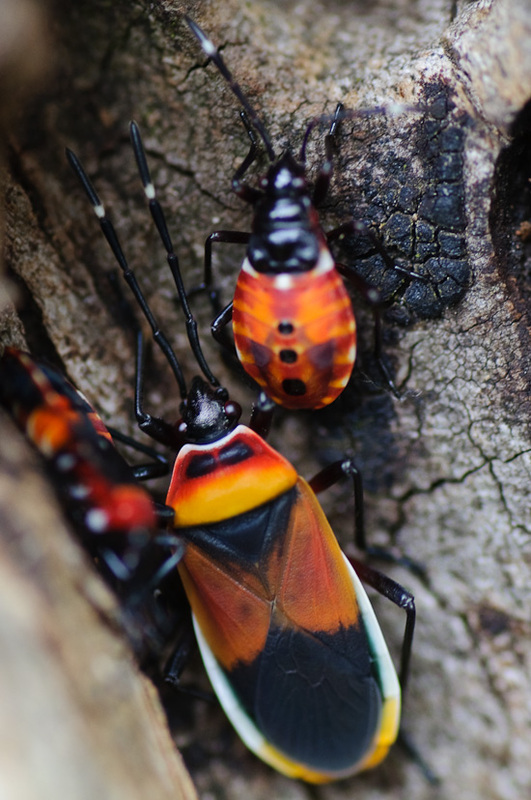 The trees on the farm have large numbers of these very colourful and interestingly patterned bugs living on them – here is a handheld macro shot which shows a couple of them. 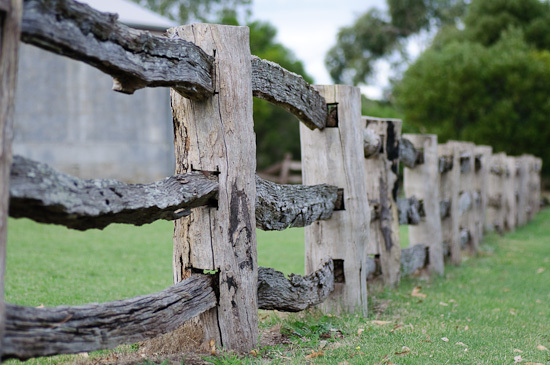 A very old rough hewn wooden fence. 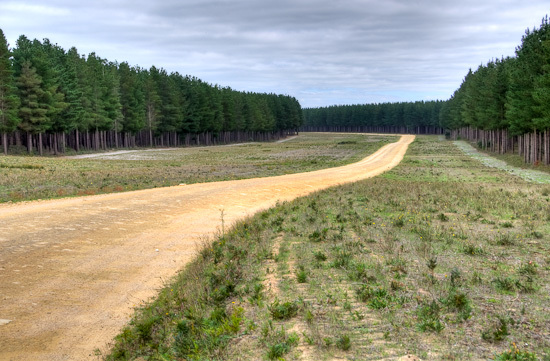 Another handheld HDR shot – this time on one of the roads leading into a pine plantation.